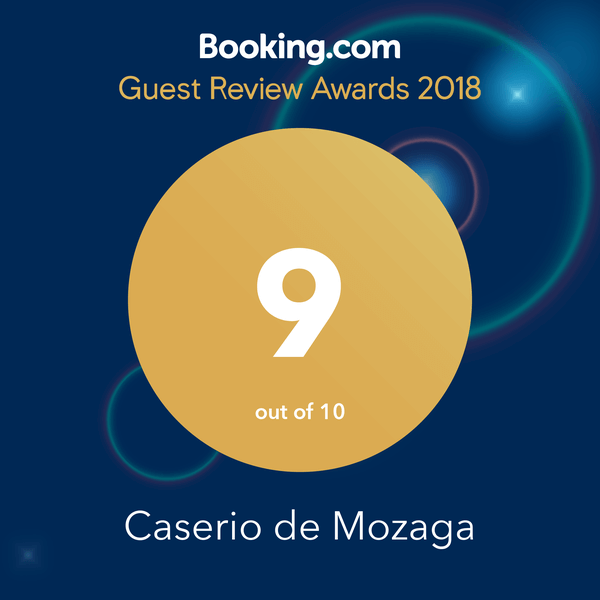 Book in advance at Caserio de Mozaga has rewards. 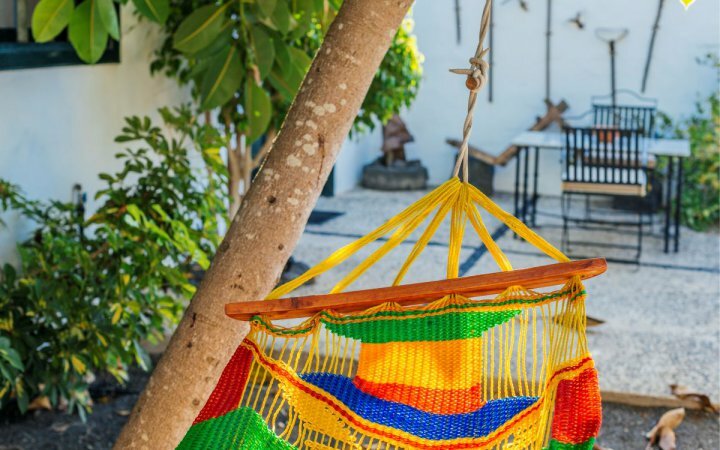 Enjoy a 10% discount for stays from November 2019 to April 2020, and a 15% discount for stays between May and October, 2020. – Promotion subject to availability and not combinable with other promotions. – 15% discount for stays from 01/05/20 until 31/10/2020. – minimum stays of 3 nights.